Microsoft has this week announced they will be making increases to the Xbox Live pricing structure in six territories around the world due to changes within the market. Xbox Live price increases can be expected to be rolled out to Austria, Hungary, Israel, South Africa, Sweden, and Turkey And will be taking place next month on June 20th, 2016. This is based on market rather than currency, and the new price in Austria aligns with other European markets. We occasionally update pricing to provide a balance of service and value. Xbox Live Gold codes are not region-locked. 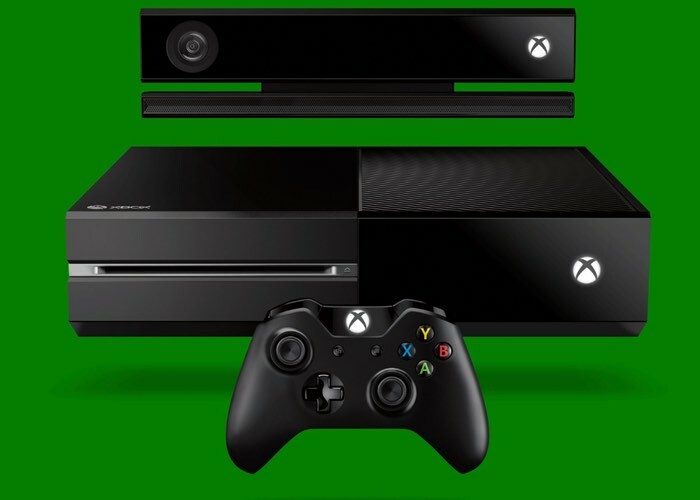 Customers may redeem any Xbox Live code regardless of where it was purchased. The current price of Xbox Live in that territory, R50 per month is equivalent to about $3.25. Pricing in the U.S. is $9.99 per month. The new monthly fee, R159 works out to about $10.33. The new yearly pricing in South Africa will be R979, or about $63 (against United Stats pricing of $59.99 per year). Current pricing is as follows for the remaining territories. We do not yet have adjusted pricing for these countries, though we suspect they will be adjusted to convert approximately to USD fees ($9.99 per month). With regard to Austria, we are hoping to get clarification from Microsoft. That country uses the Euro, which seems like it would pose a problem.